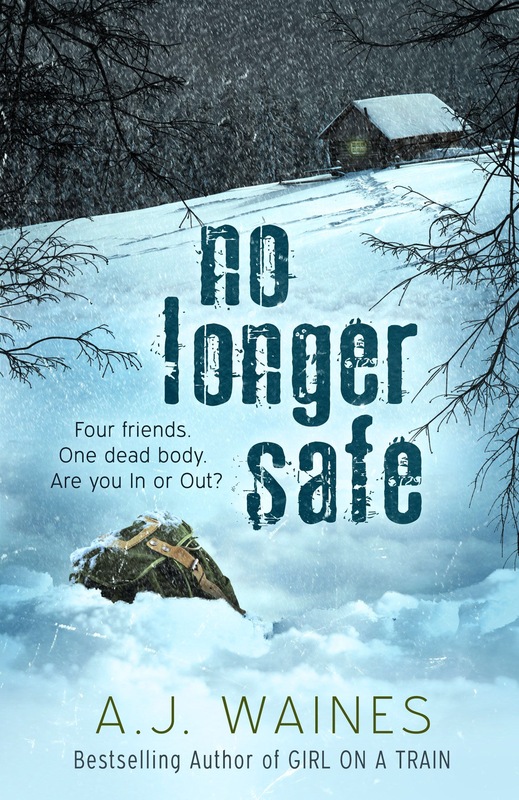 Many thanks to Alison Waines for my copy of No Longer Safe in exchange for an honest review! I haven’t read any of Alison’s other books, but it’s safe to say I will be adding them to my TBR pile in the future. Waines has a great writing style, very detailed but at the same time it’s easy to follow. I had no clue what to expect when I started reading No Longer Safe, but I really enjoyed the book. No Longer Safe is a novel about rekindled friendship, betrayal and so much more. 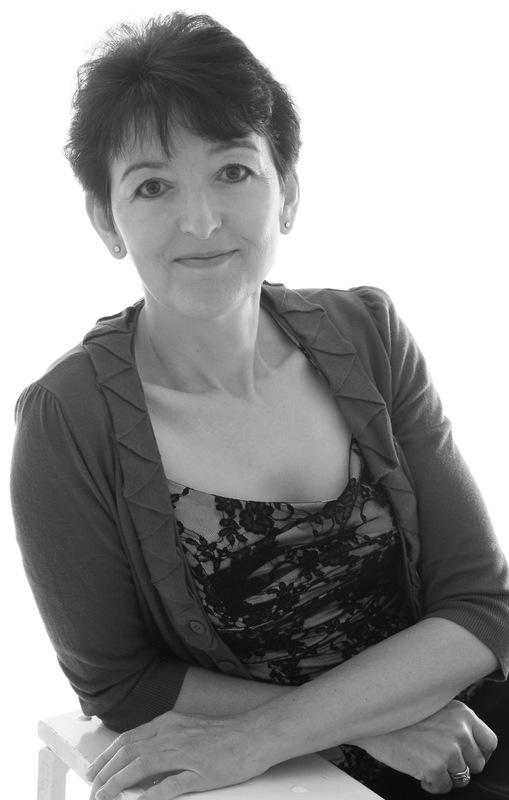 The book starts of slow, with Waines revealing fragments of the characters lives as we meet them. Alice and Karen are the two main characters, and both women evoked different reactions in me the further into the book I got. I went from sympathy to anger on more than one occasion during the course of the story. As usual, no big plot details and definitely no spoilers. The synopsis perfectly sums up the book! I really enjoyed reading No Longer Safe! It was cleverly plotted, and it flowed easily. The characters are well drawn, and the twist, well twist is an understatement! I gave No Longer Safe 4⭐️ over on Goodreads! I would highly recommend this psychological thriller. It is still messing with my mind!